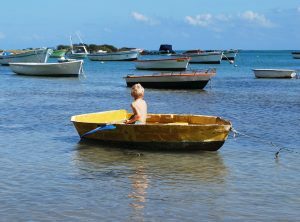 The owner of Sportsmen's Marine was introduced to the world of boating at the young age of eight. What started as a family hobby turned into much more for him. By the time he was 12 he was helping build work skiffs used in Narragansett Bay for bull raking quahogs. After college he spent a couple of years working the blue fin tuna fishery as mate and earned his captains license. 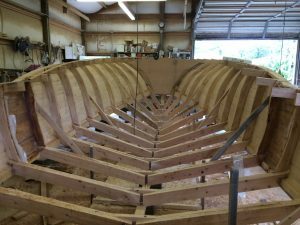 As his career developed he moved away from commercial operations and boat building but the love of the sea has never diminished owning may boats and being involved in recreational boating and fishing. As life usually does he was drawn back to boat building while running a heavy manufacturing company where he was instrumental in the construction of large aluminum and steel cruisers and trawlers in the 60-90 foot range. This experience rekindled the drive to build and so Sportsmen's Marine was born.